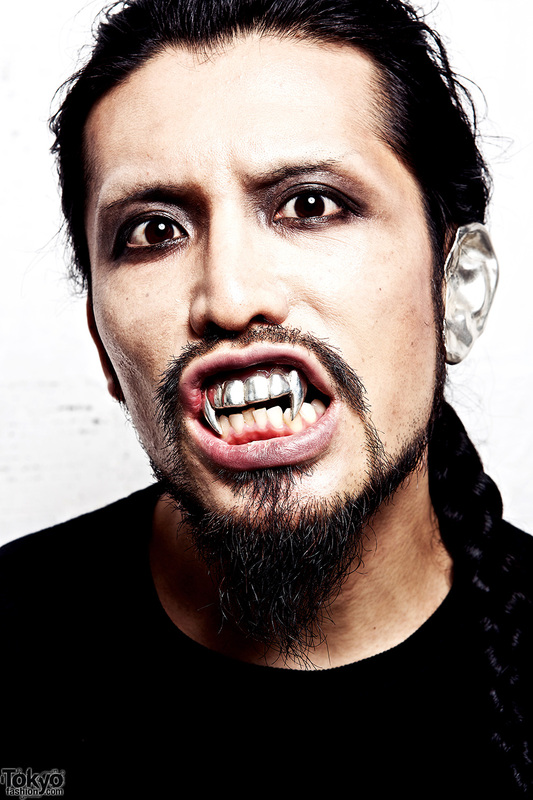 Photos and video of Hanabusa Dental Clinic in Tokyo – produced by Taro Hanabusa of the Japanese brand Fangophilia. 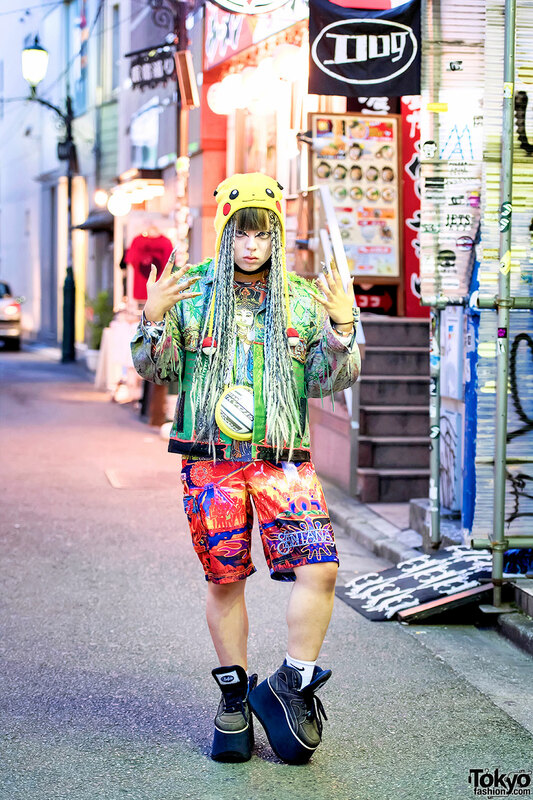 Harajuku guy wearing colorful fashion from the famous Dog Harajuku boutique along with Fangophila rings, Buffalo platforms, MYOB NYC, and a Pikachu hat. Japanese fashion icon Hirari Ikeda wearing graphic tops by Dog Harajuku and Fangophilia from the Anthen S/S 2014 collection. 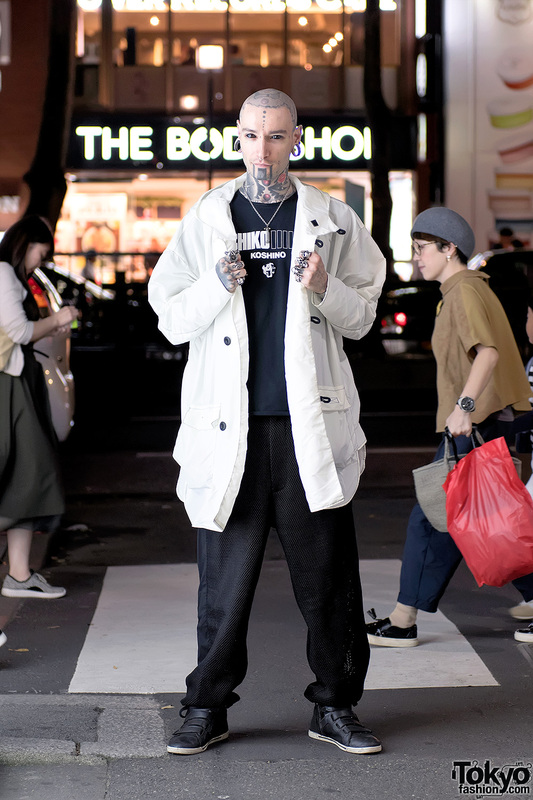 An exclusive interview with Fangophilia designer Taro Hanabusa as well behind-the-scenes footage from the Japanese jewelry brand’s debut lookbook photoshoot in Tokyo. Featuring Hirari Ikeda, Machiko, Sioux & more. Exclusive images from Japanese jewelry brand Fangophilia’s catalog photoshoot in Tokyo – featuring Hirari Ikeda, Sioux, Machiko, Shunsuke Okabe & Hidemi Tsukata.